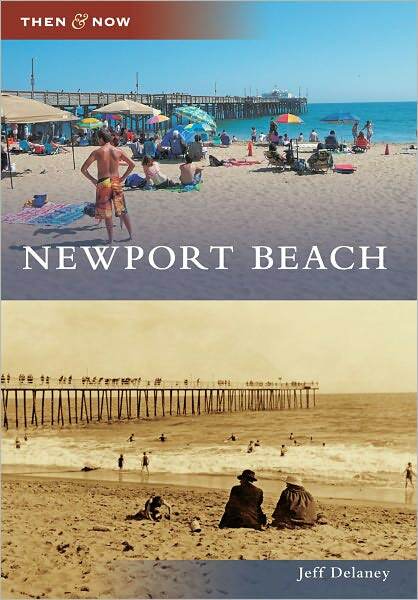 Books are available at local bookstores and Ace Hardware locations. 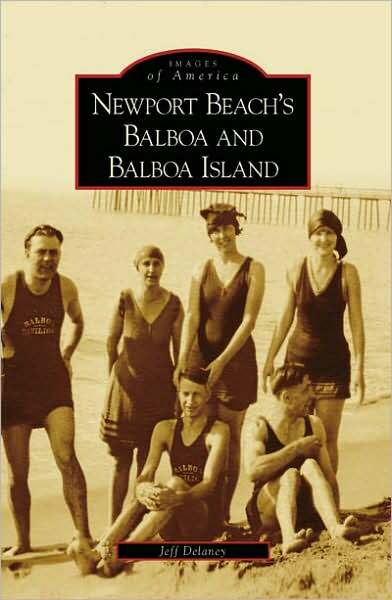 They can also be ordered from Amazon.com or Barnes&Noble.com. View descriptions of all three books by clicking here. 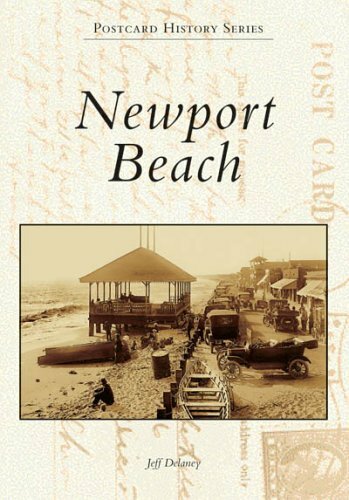 View a sampling of Newport Beach postcards by clicking here. View our recommended links by clicking here.